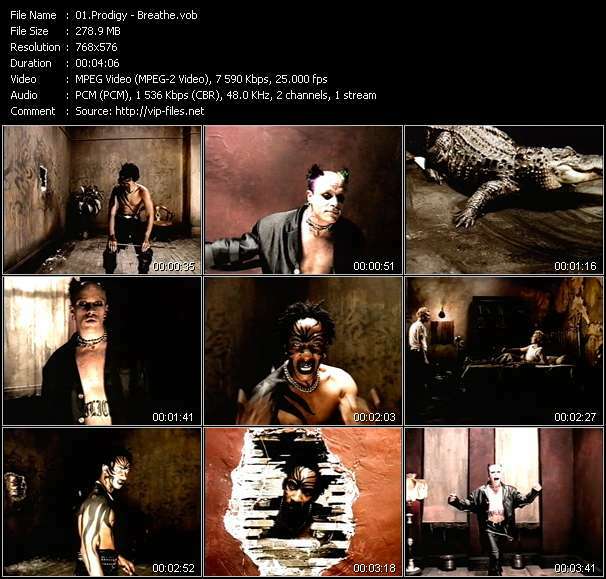 Prodigy Feat. B.G. 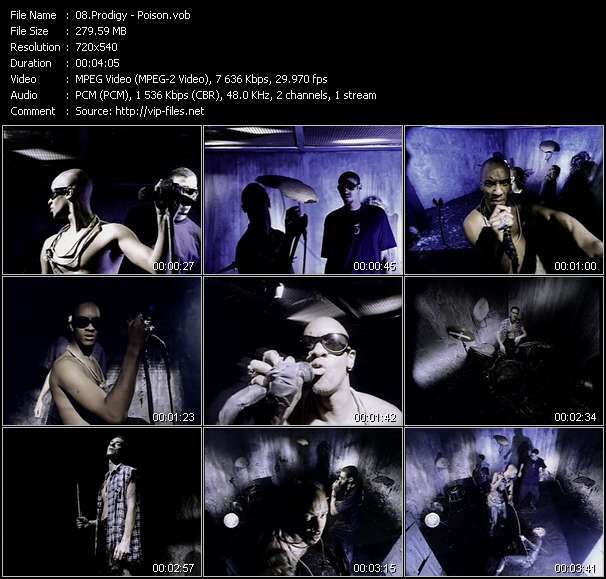 video-clip Y.B.E.